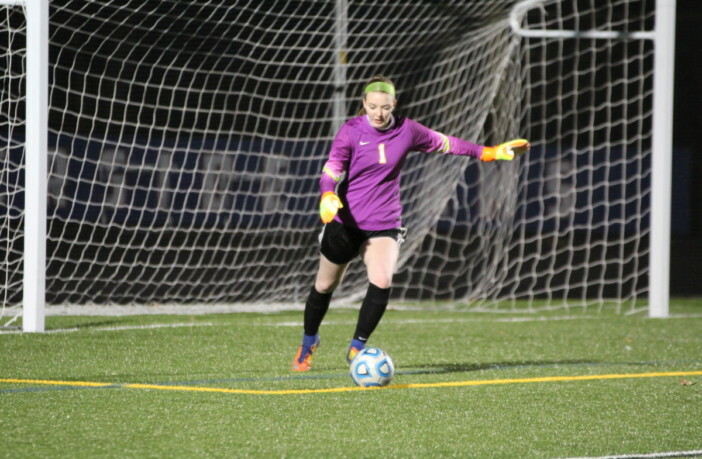 Purcellville, Va. — Loudoun Valley High School senior Allison Traub has made a verbal commitment to continue her academic and soccer career at the University of Tampa beginning in the 2019-2020 school year. Traub’s journey to Tampa, however, wasn’t an easy one as she experienced many hardships during her recruiting process. While battling personal things in her life, Traub almost lost all hope of playing in college. That is until the University of Tampa expressed interest in her. 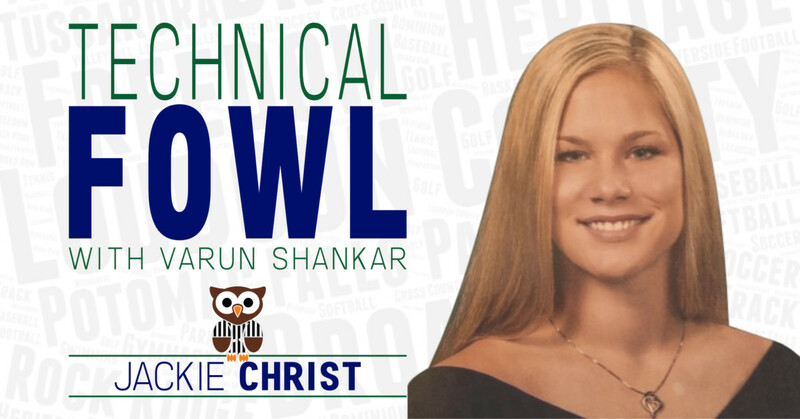 Traub – who has been playing soccer for the past 15 years – has always known she wanted to play at the next level. While not on TV, Traub has been a part of the Loudoun Valley soccer team for the past four years and spends her off-seasons playing basketball for the Vikings. 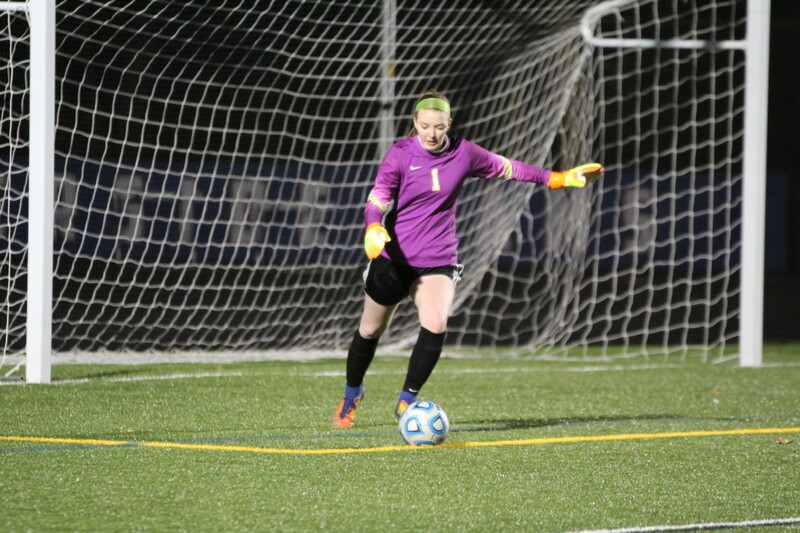 Traub has been the Vikings’ goalkeeper since her freshman year and helped lead Loudoun Valley to a Dulles District semifinal last season. Traub will take that winning mentality to the west coast of Florida this fall to help the Division II Spartans. Led by fourth-year head coach Erin Switalski, the Tampa women’s soccer team finished 7-6-4 overall in 2018.